As summer is unwinding gently, with its cooler evenings and its misty dawns, my favorite season is slowly creeping in. I know, many might not agree, but to me, Fall is the best season of all. Here in Canada, we get the beautiful change of colours from the vibrant green of the summer leaves to the fiery reds, oranges, yellows and browns distinctive of the season. 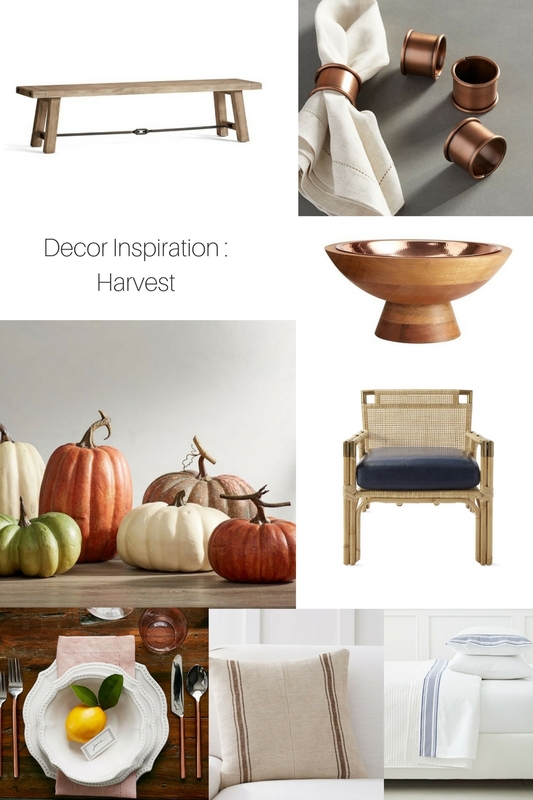 So to get your mind into the tranquil & introspective season that is autumn, I thought I’d share, over the next couple of weeks, some home tours with harvest accents.